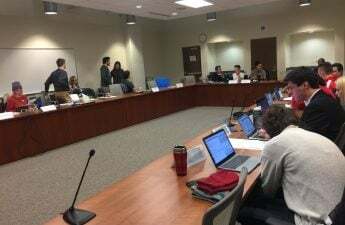 Associated Students of Madison student council met Tuesday and decided to abandon the creation of a first-year involvement committee. 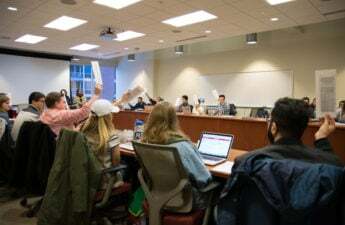 Earlier this semester, the reallocation of freshmen representative seats in student council was met with the proposed creation of a first-year involvement committee to amplify the voices of freshmen and transfer students. Rep. Jeremy Swanson voted against the creation of the committee in the ASM bylaws, stating the program should be given one year to prove it adds value to ASM discussions. “The fact is that we don’t know the exact value that would be derived from this committee because it hasn’t been fully explained by the co-sponsors,” Swanson said. 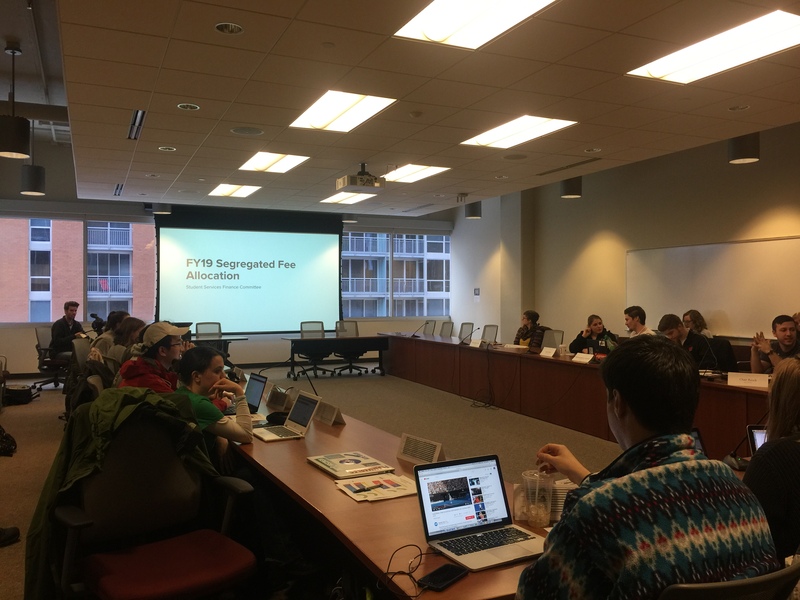 Shared Governance Chair Deena Whitwam said 47 seats are still available for freshmen and first-year voices and at the beginning of fall semester, there is a huge push for freshmen to get involved in committees across campus. Seats are purposefully left open in order to accommodate new voices from the incoming classes, Whitwam said. 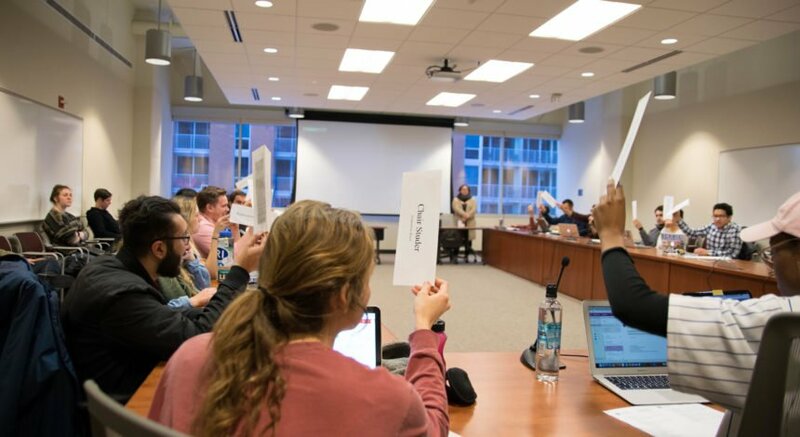 “These new freshmen can help fill the 47 seats across the 70 committees we have, and we do directly target them,” Whitwam said. The current open spots do not have any prerequisites which must be met to be able to fulfill the duties that those positions require, Whitwam said. The creation of the committee failed in a vote of 8-9-1.